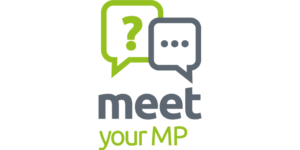 Meet Your MP is an exciting new project from the SCPO (Scottish Churches Parliamentary Office) – building links between congregations and their MPs across the country. We want church communities to be at the heart of the decisions that affect their everyday lives – and what better way to get involved than for churches to get to know their representatives and influencers in Westminster. You could organise a public meeting, invite your MP to a project or event at your church, or you could take them on a walk of your local area to highlight issues that need addressed. The possibilities are endless but contact is crucial. Keep an eye on the SCPO and the Church of Scotland website on Thursday 29 March as our new content will be revealed and we look forward to keeping you updated as the project progresses.